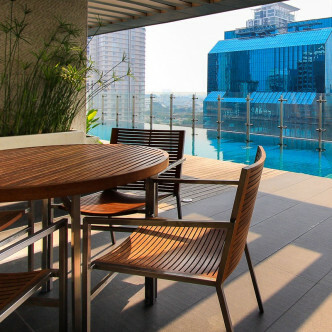 With 75 spacious and stylishly decorated units set of 14 floors, The Legend Saladaeng offers home hunters plenty of choice. 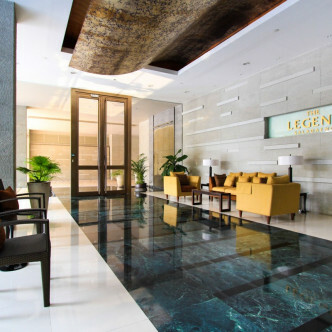 The building was completed in 2005 and features a single building with a very luxurious lobby. Security is provided around the clock to provide residents with peace of mind and parking is also available. 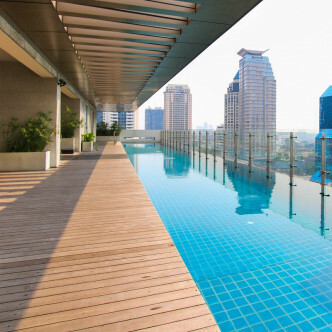 The stylish swimming pool features an infinity edge so that residents can gaze out at the Bangkok skyline while taking a dip or soaking up the sun on the connecting decking. The building also boasts a number of other excellent shared facilities such as the fully loaded fitness centre and sauna. 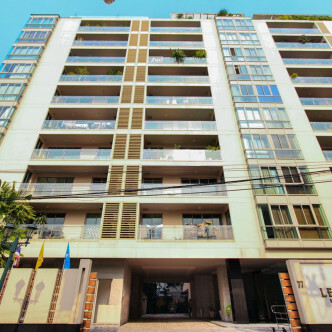 The prime location of The Legend Saladaeng puts residents within easy walking distance of both Sala Daeng BTS station and Lumphini MRT. 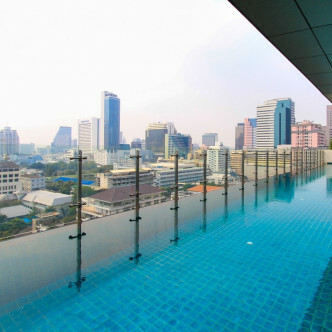 This makes it very easy for residents to explore the city, while the neighbourhood itself is very desirable for those who want to spend time unwinding in Lumphini Park and indulging in a spot of shopping at Chamchuri Square.